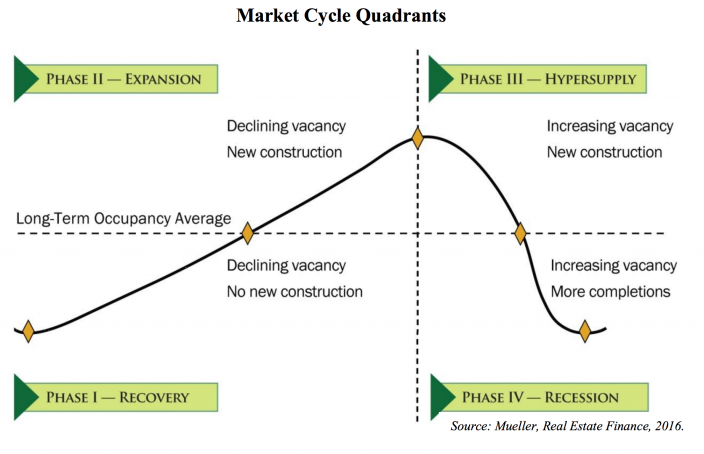 The Four Phases of the Real Estate Cycle. First, he or she must be sure that the vendor of the property is really entitled to sell it. 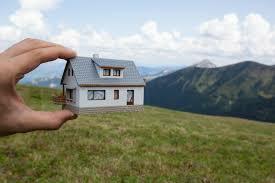 Thus, the buyer must first insist that the vendor proves that his legal title to the land is good and that he can pass to the purchaser the land/ property which he is offering to sell. 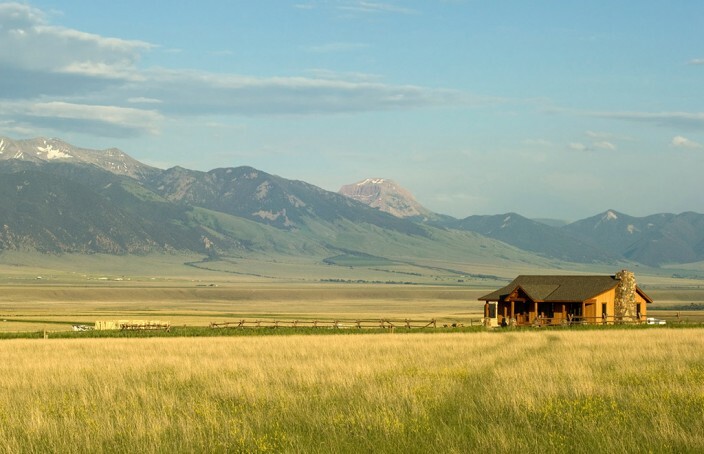 Secondly, the purchaser will want to know whether any third parties have rights to the land which might interfere with his intended use of it. 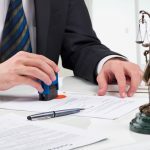 These third-party rights might include covenants restricting usage, a right of way, tree preservation order, or even mortgages. 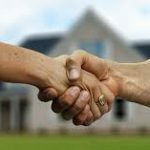 Concerns about these matters will lead the purchaser or his representatives, to make extensive inquiries before the purchase of the property is finally concluded. 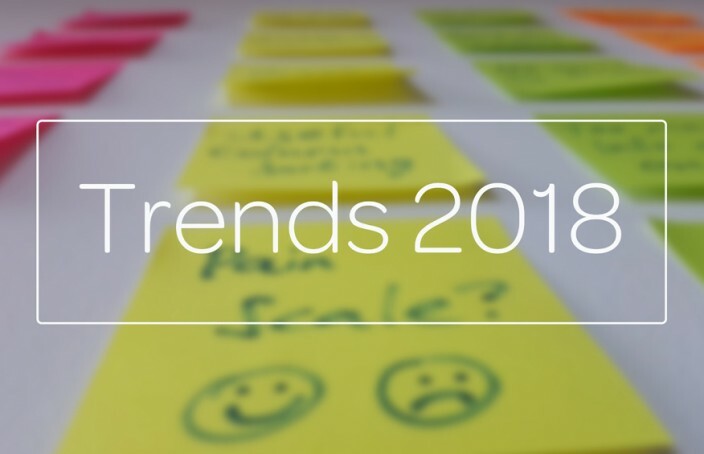 New trends for 2018 are already beginning to emerge for which investors,developers, brokers and agents will need to keep up with and adjust accordingly. A few of them are as follows. 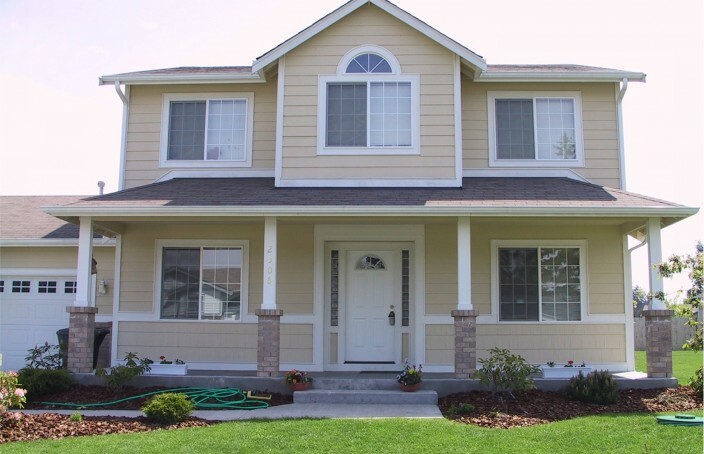 Tenant rights are more important than you probably realize and the first step towards protecting your rights as a tenant is to know what those rights are. Without knowing these rights, you put yourself at the mercy of landlords and caretakers in Nigeria. Before we delve into your rights as a tenant, let us start by establishing who a tenant is within the ambit of the law as well as the real estate space. 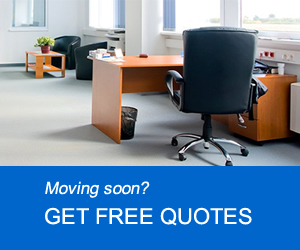 A tenant is a person who occupies land or property rented from a landlord and is subject to the payment of rent. With this established, let us proceed to examine tenant rights and what they mean to you as a tenant in Nigeria. The issues of Omo-onile: You have to part with a lot of money to get land and be able to use the land. 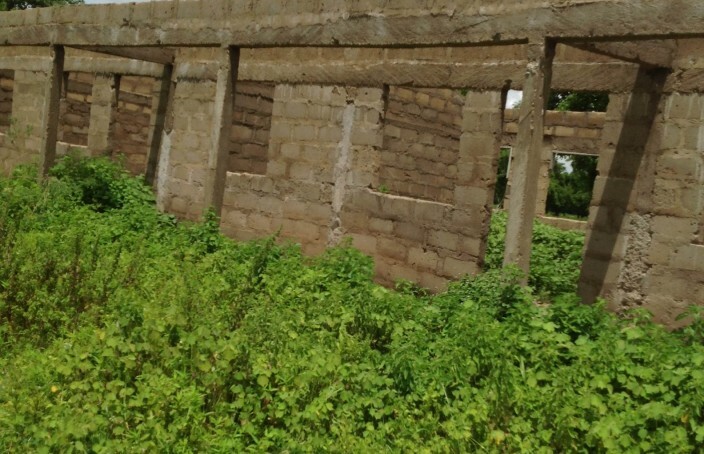 If it’s a country where the government has got full control according to the 1978 Land Use Act, we would get assistance from them as partners whereby they provide the land while we provide the houses. 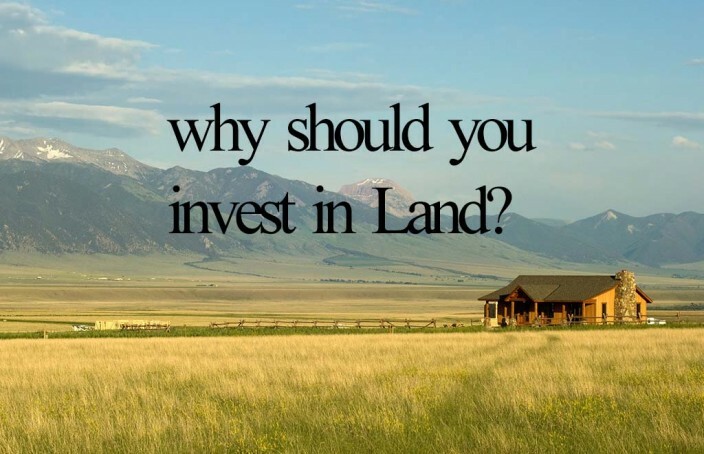 If we can get the cost of land out of the budget of housing, we would be able to sell them at a very reduced rate. But in a situation whereby we have to pay for the land, taxes and what have you, I’m sorry we can’t have the affordable housing we wish for. Contending with economic policies: This is a big task. The government sometimes come up with policies that could send you back to your village but you have to be able to manoeuver your way around it and still find a way to comply. Some of these policies have killed so many businesses but nonetheless, the government still tries to introduce policies that would favour us. Although, most of the policies they came up with so far have crippled our businesses. Funds: For instance, a house that you ordinarily want to sell for 40 million naira will have to be sold for as low as 20 million because you need off-takers to kick-start the business. When you get the money, you don’t look at the margin, you just want to build and deliver. At the end of the day, you would have lost a lot of money before you start selling at the original price. Trust: Trust has been abused by many developers. There are a whole lot of Nigerians in diaspora who wants to come back home and invest but they have been swindled by families and relatives. Their trust has been betrayed and they have become so hard to convince. Real estate tends to lag behind other economic sectors when phenomena such as recessions take place; as such, it may take some time before the proverbial housing bubble bursts. When that happens, buying opportunities tend to emerge. 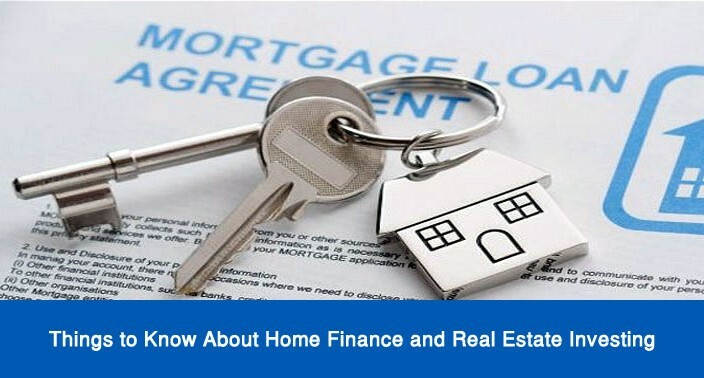 Few points are listed below to enlighten buyers out there. Depicted above is a single cycle. The end of the recession phase connects to the beginning of the recovery phase to form the continuous wave pattern. Understanding the progression of each phase within the cycle is critical in being able to identify investment opportunities, as well as risks that can arise, with heightened sensitivity when phases are on the verge of transitioning. 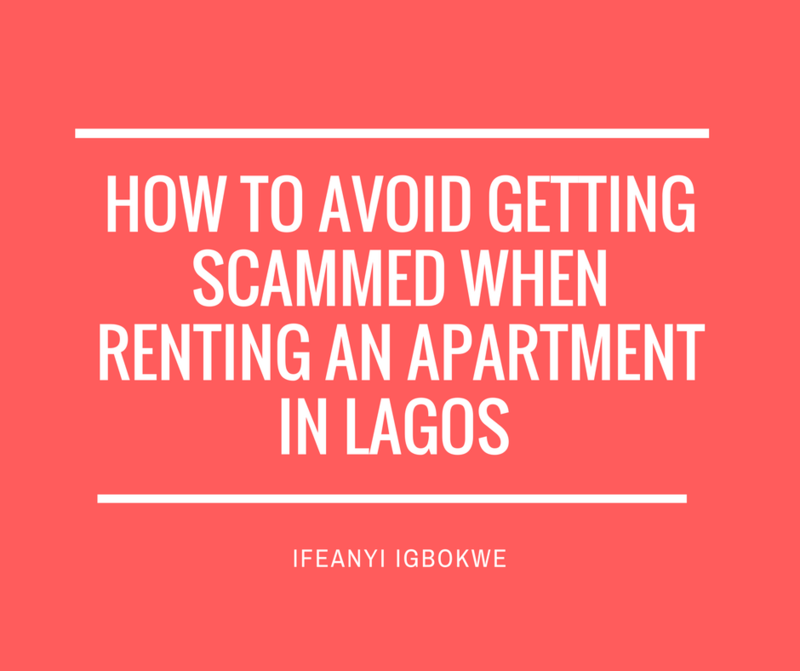 If you have ever lived in Lagos, you don’t need a crash course to know that real estate agents, landlords and omo-oniles defraud people of their hard-earned money every other day. 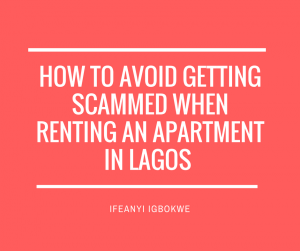 With the demand for accommodation rising far more than supply, it’s no wonder that some people can be easy targets since they are in desperate need of the properties at the time.